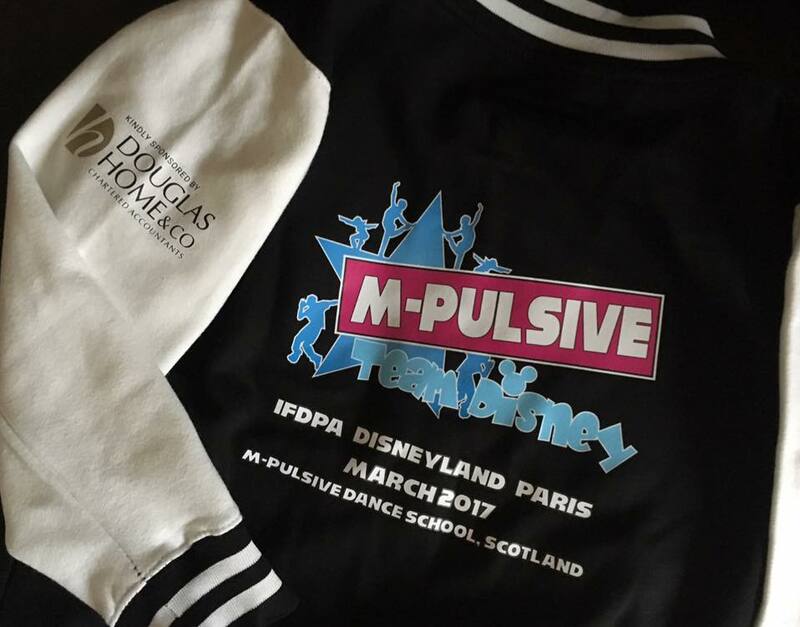 Douglas Home & Co are proud to sponsor M-Pulsive's 'Team Disney' jackets for their up and coming trip next month!! Good luck competing at Disneyland Paris! !